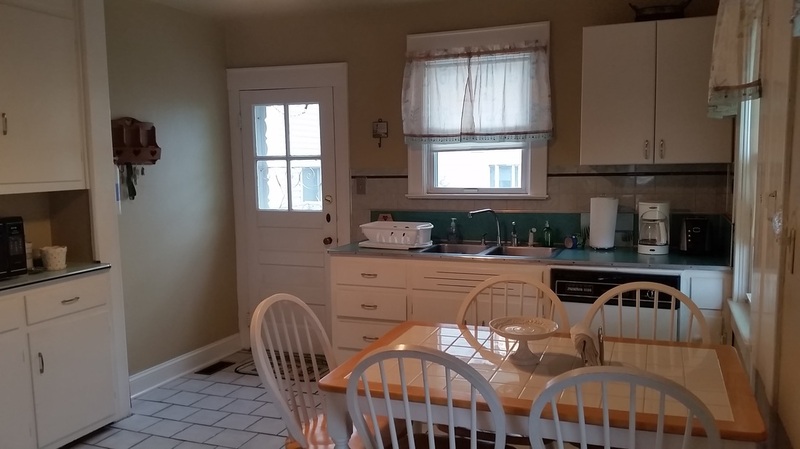 Very clean, spacious and comfortable house only 1 block from the beach! Enjoy the privacy and convenience of your own house, deck and fenced-in yard area instead of renting an apartment, condo or unit. The house has 3 bedrooms, with a futon in the living room, and 1 full bathroom. House includes: - 2 parking spaces - Central air with ceiling fans - 4 beach badges - Eat-in kitchen fully equipped with dishwasher, gas stove, microwave, full size refrigerator/freezer and all necessities. 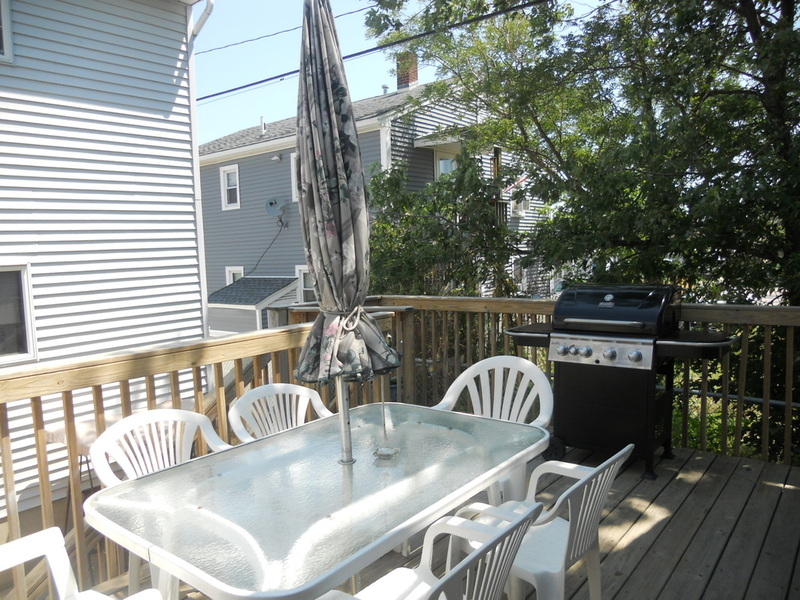 Located in the northern section of Seaside Heights on a quiet, one way street near Ortley, but still within walking distance to the boardwalk, amusements and all attractions. This is not your traditional beach house.